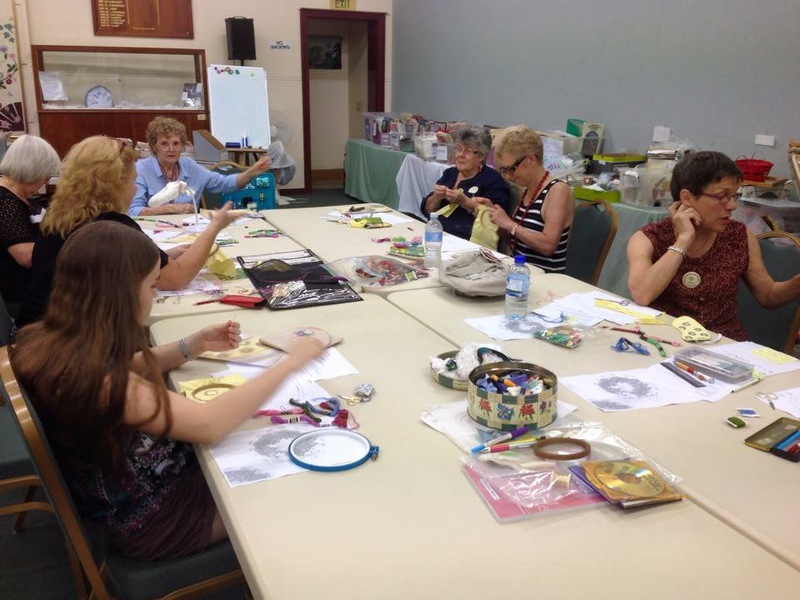 About the Guild – The Embroiderers' Guild, Queensland Inc. There are usually two formal meetings of the members, the half-yearly meeting held in March and the AGM held in September. 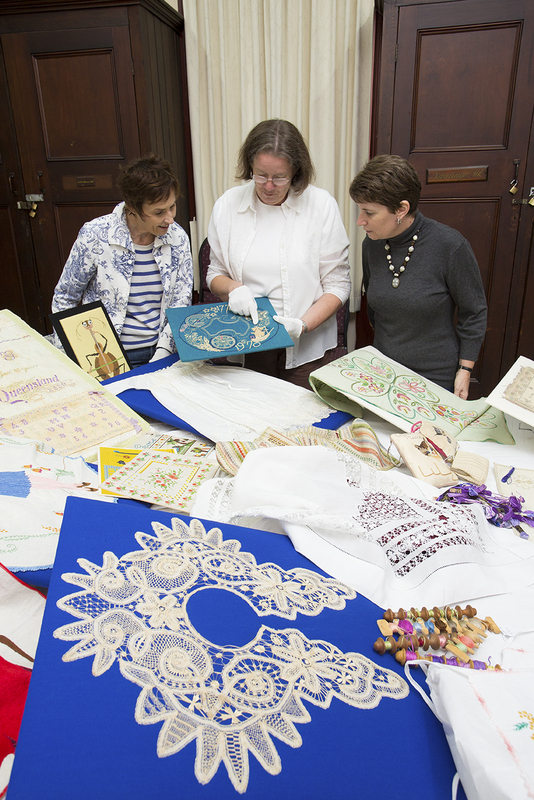 On all other meeting days, come and stitch, change your library books and view the Guild’s current displays. 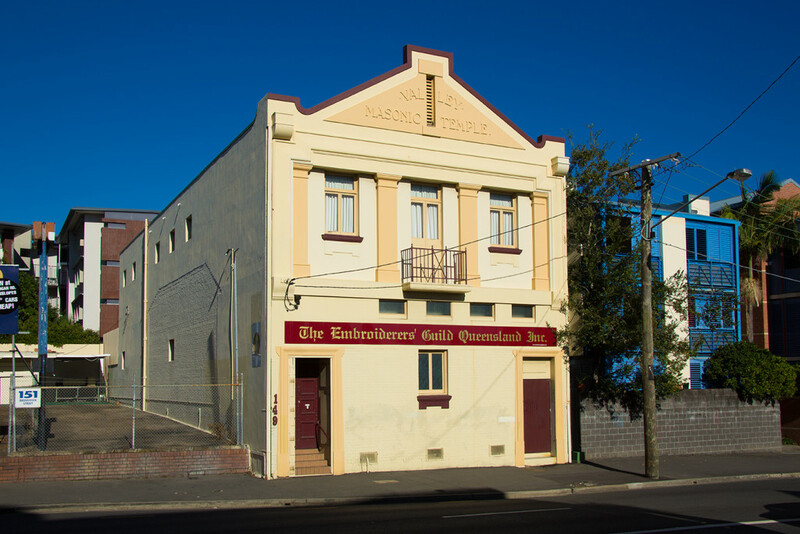 These groups meet outside of the Guild Rooms, at various locations around the Greater Brisbane area. If you are a member interested in joining one of these groups, please contact the Guild for venues. 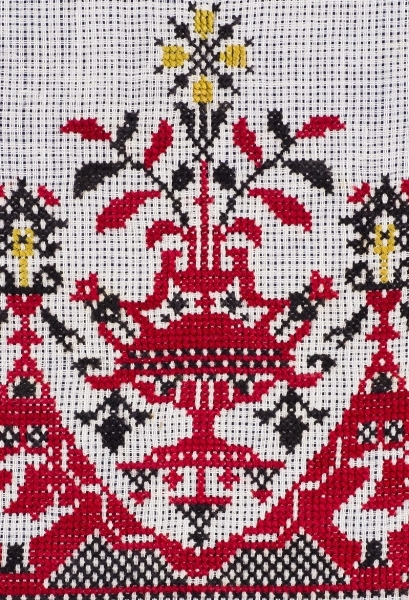 Any person who is interested in the art of embroidery may join. Click here for membership details. Visitors are very welcome to visit the Guild Rooms whenever they are open. Prospective members may make two visits before being required to join. This also applies to day and night member groups. 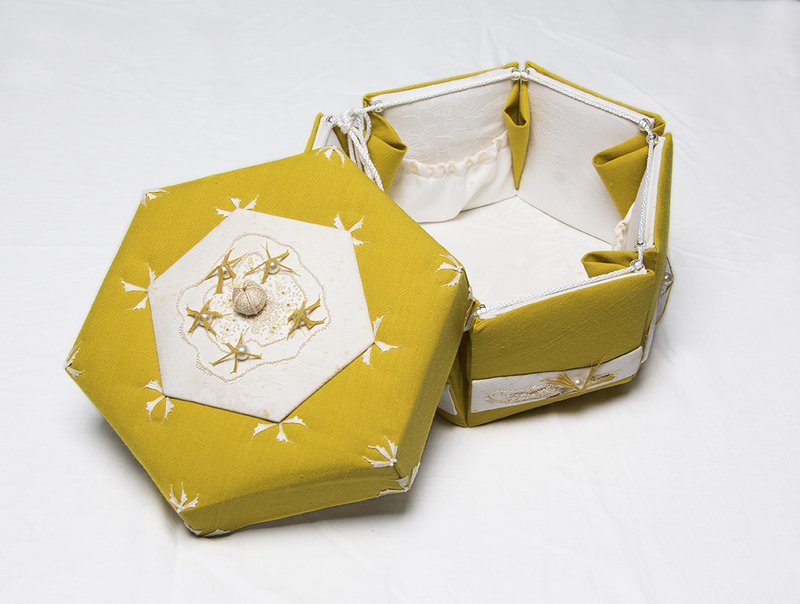 Basic sewing machines, light boxes and a smocking pleater are available for members’ use, as are irons and boards. A photocopier is also available – a small charge is made for its use. Tea and coffee making facilities are provided. 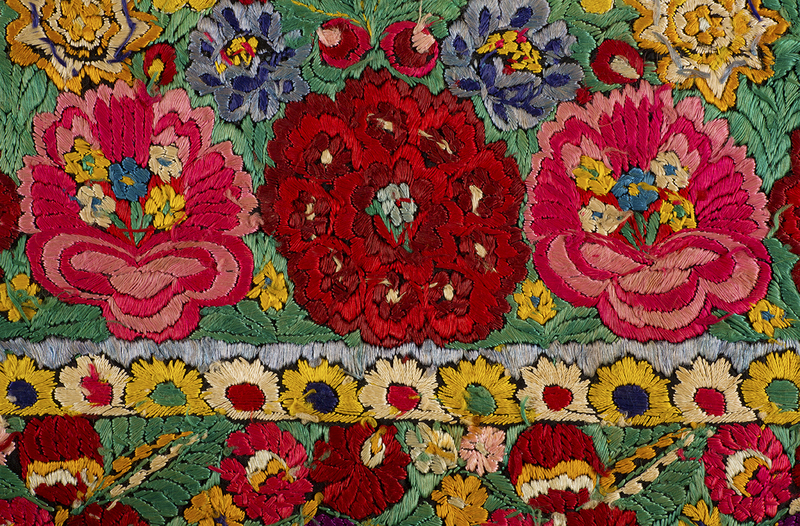 A members’ newsletter, Queensland Embroidery is published 11 times a year. It is provided to all financial members of the Guild and is a source of news, events, competitions and class information. The newsletter is the main forum for members of the Guild to communicate with the wider Guild community. 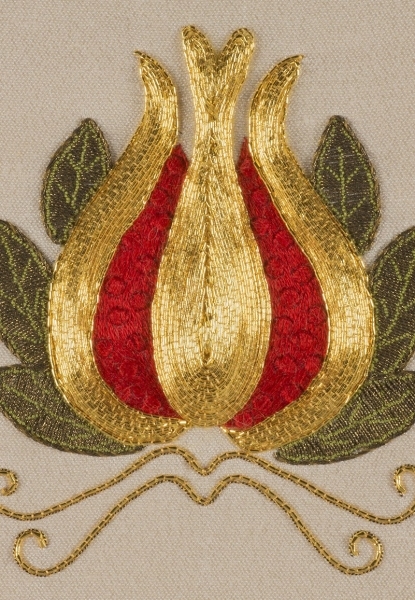 Classes in various embroidery techniques are held. Guild, interstate and overseas tutors provide exciting classes throughout the year. Click here for details. 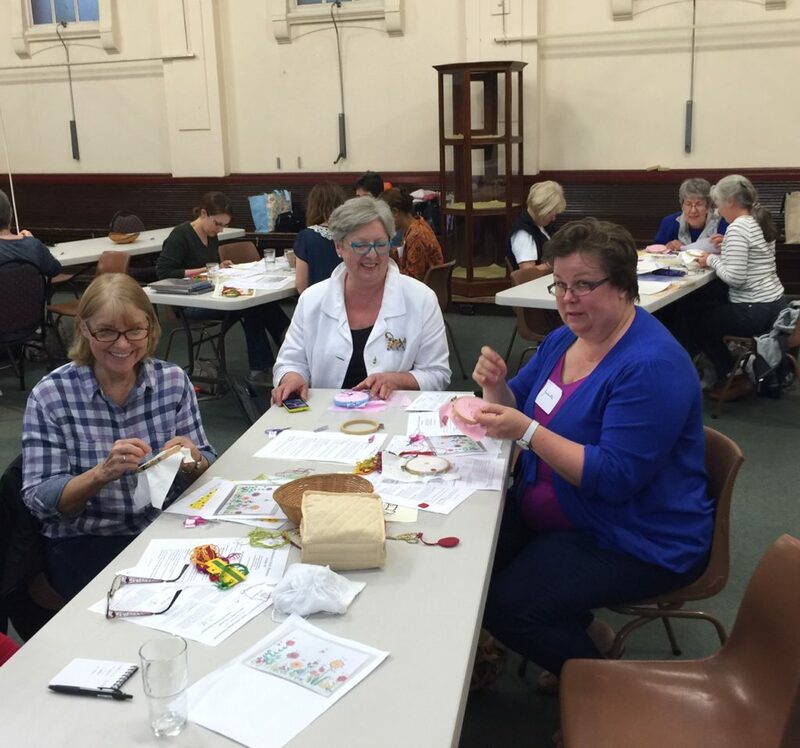 Each new member on joining the Guild may attend, free of charge, a Basic Embroidery Stitches class. 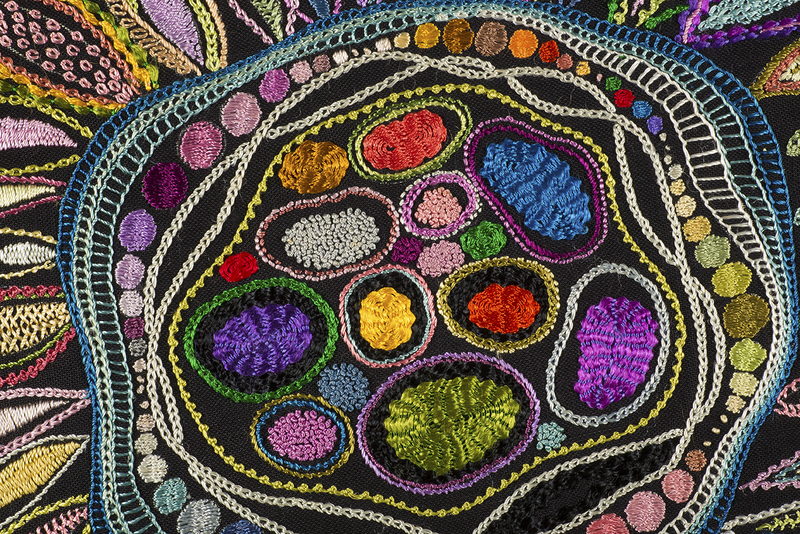 Young Creative Embroiderers’ Classes are held in most school holidays. The classes allow children from 6 to 16 to learn techniques and complete a project. Click here for details. An exhibition of members’ work is mounted every two years. This is open to the public. Several pieces of members’ work are on permanent display. The work of tutors is displayed from time to time also. We participate in demonstrations at various venues each year. There is an extensive lending library which is open whenever members are present. A continually expanding collection of over 2400 books and magazines – some for reference only, but most may be borrowed for 4 weeks. Viewing pieces from our extensive Guild Collection. 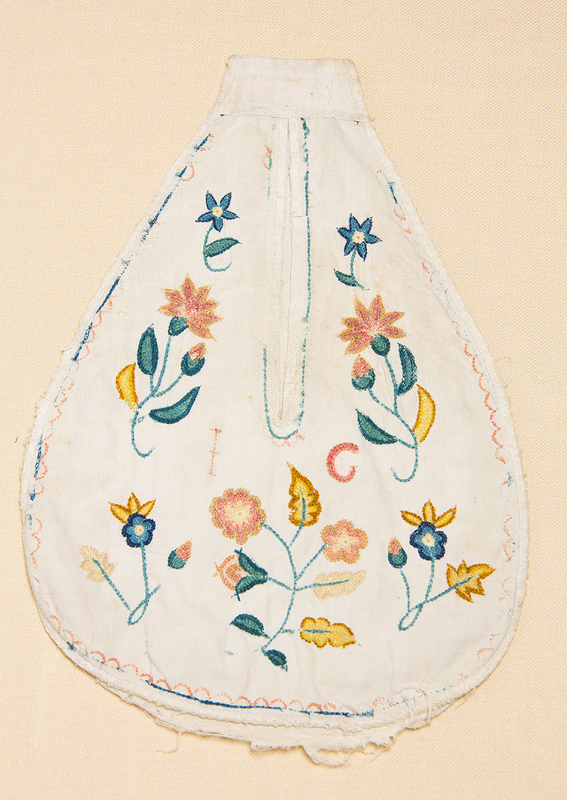 The Guild’s Collection has many examples of embroidery representing as widely as possible the types and styles of embroidery of all periods and from all parts of the world as well as needle-work accessories, tools, patterns, books and any other others that may be considered relevant. 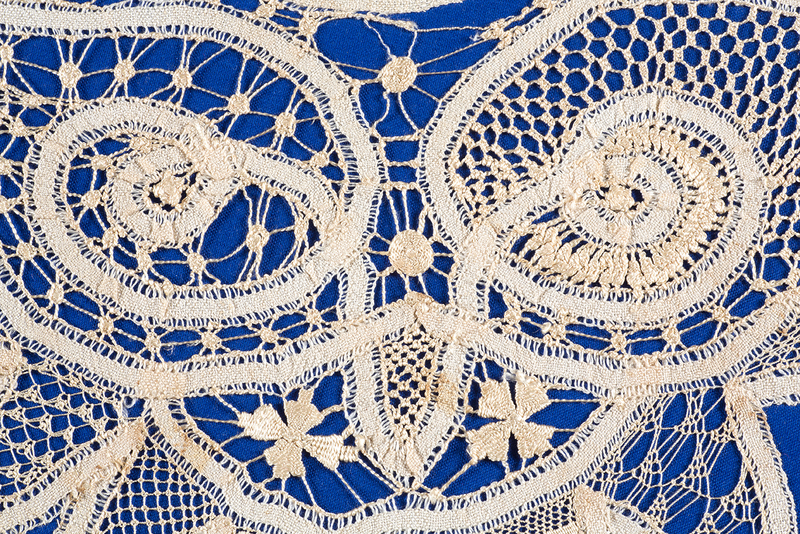 The Collection seeks to preserve the embroidery heritage of all Queenslanders. 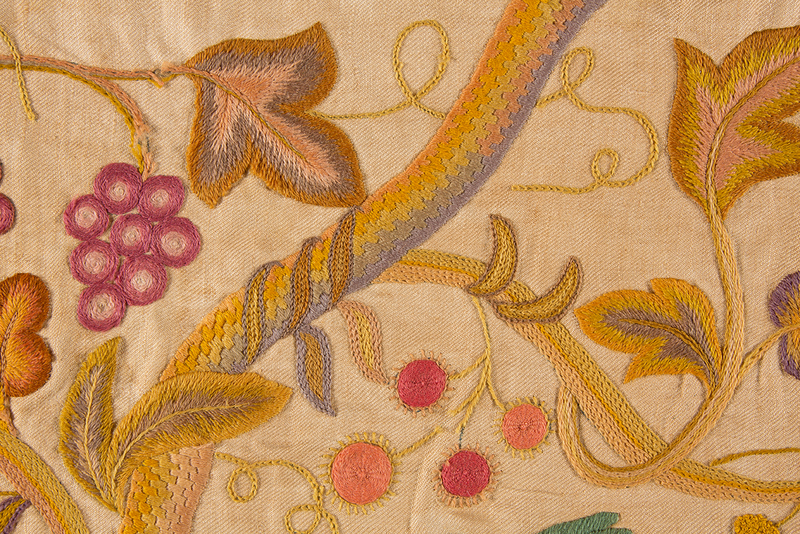 The embroideries date from the late 1600s to the present. 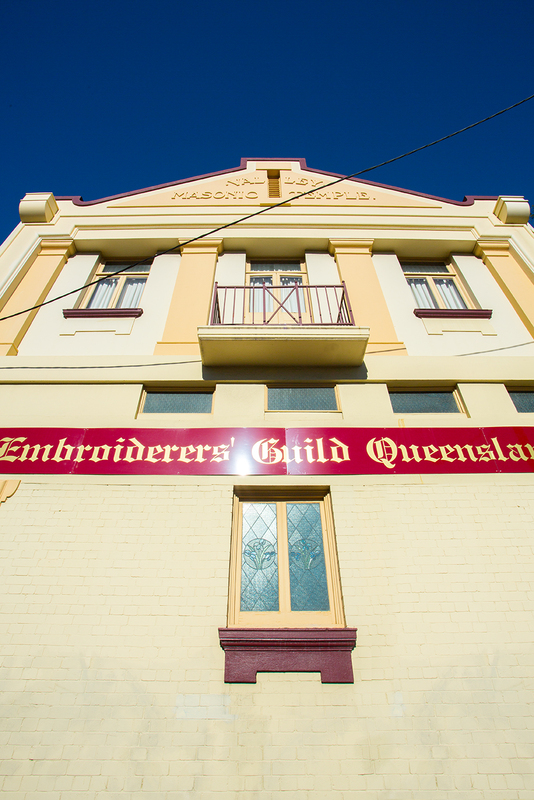 Each year the Guild acquires from the current members work. There are changing displays in the main meeting room. In conjunction with the Guild’s major exhibition every second year, the Collection team mounts a display in keeping with the theme. Viewing the Collection is available by appointment only. Craft fairs are held in the Guild Rooms twice yearly, in late April/early May and in November. 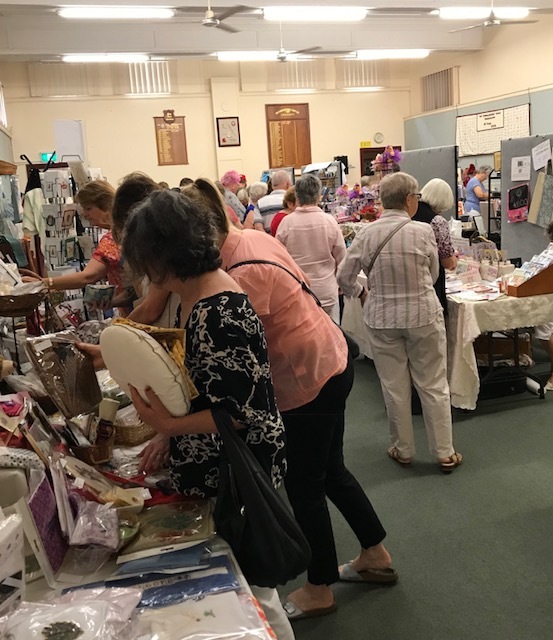 The 2019 Mother’s Day Craft Fair will take place on Sunday 28 April.